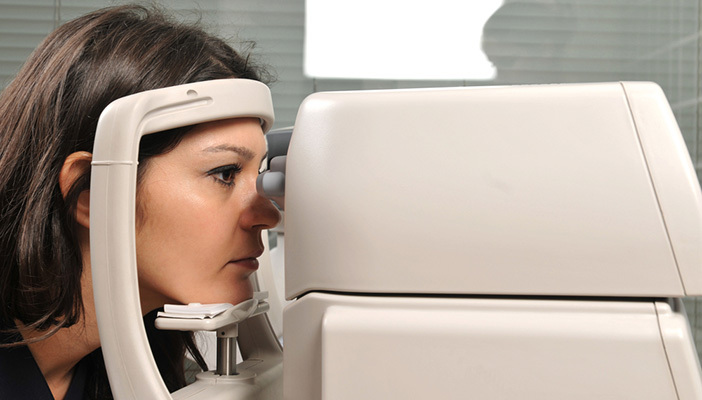 Eye health and sight loss professionals are being urged to get involved in National Eye Health Week 2015. The celebration of vision and eye health takes place from 21 to 27 September 2015. It will concentrate on a different theme each day of the week. Daily topics include You and Your Eye Health, Nutrition and the Eye, and Technology and UV Protection. The week will launch with a day full of activities designed to challenge people to stop and consider how healthy their eyes really are and what steps they should take to improve and protect their vision and eye health. The Nutrition and the Eye day will see the launch of more exclusive recipes and some simple food swaps that can help give people’s vision a boost, while the UV Protection day will illustrate the increased dangers of UV radiation around the Autumn Equinox in September. The Technology day will highlight how modern and future technologies can impact our eye health. Taking part in the week is simple, easy and free. You just need to register for a free resource pack online.